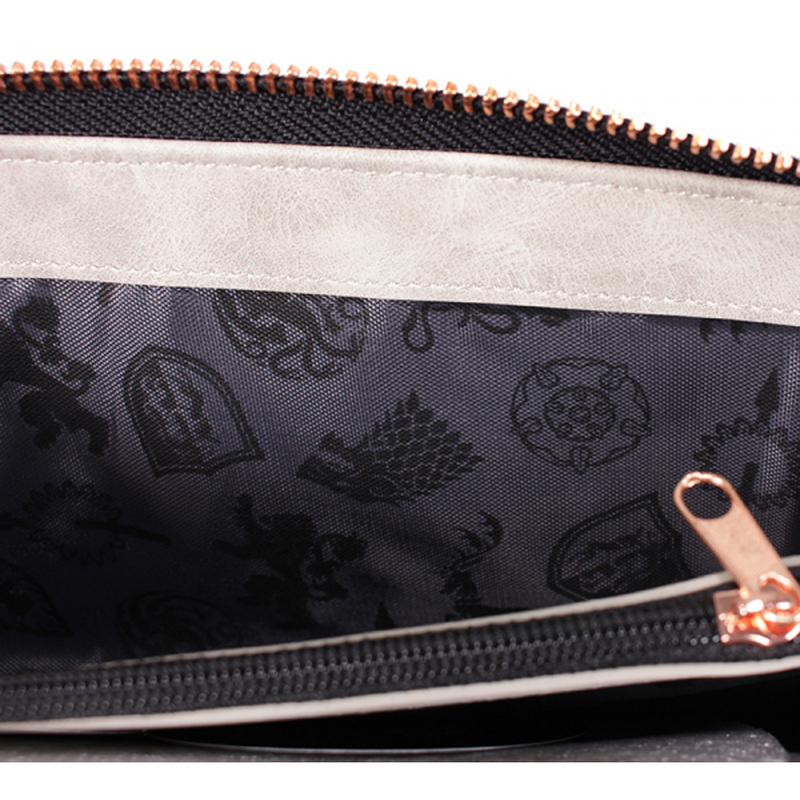 This Game of Thrones purse is the perfect safe place for Gold Dragon coins. 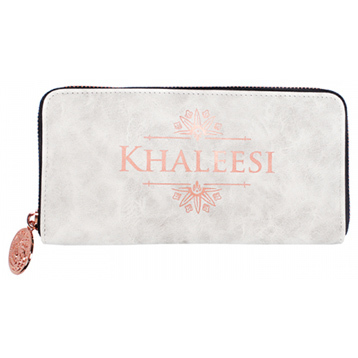 Part of the Khaleesi range, the purse is made in a pale grey suede effect material. 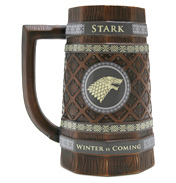 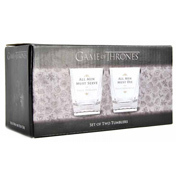 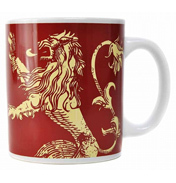 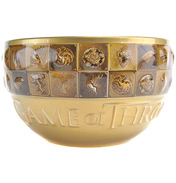 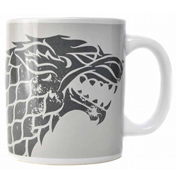 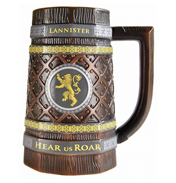 The front features the Targaryen house sigil, a three-headed dragon, in rose gold foiled detail. 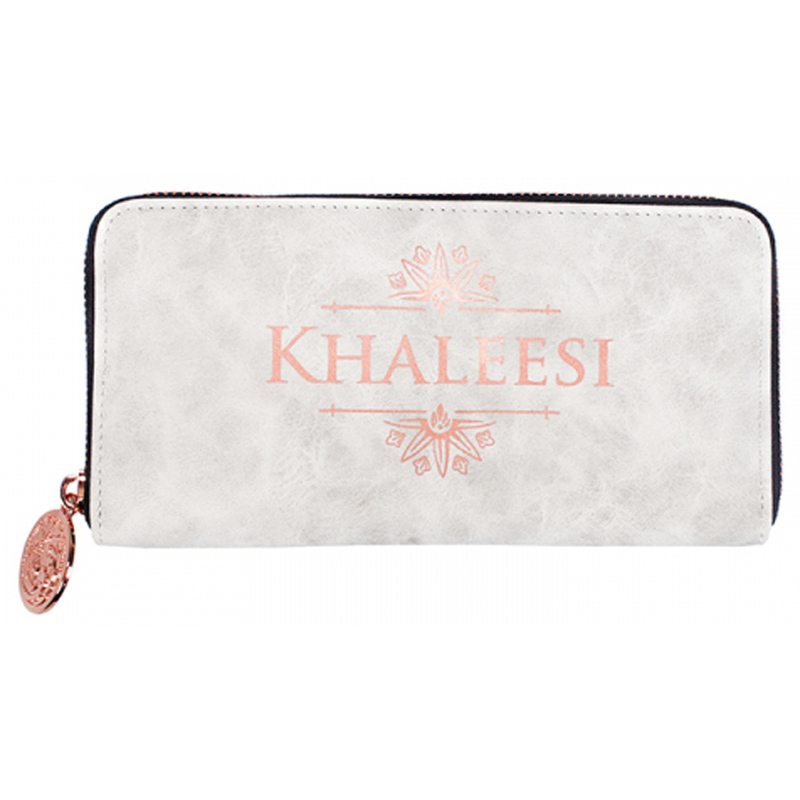 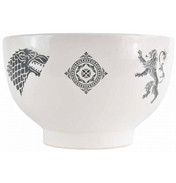 The back features the word 'Khaleesi', another name used for Daenerys Targaryen, with traditional Dothraki symbols in the same rose gold detailing. 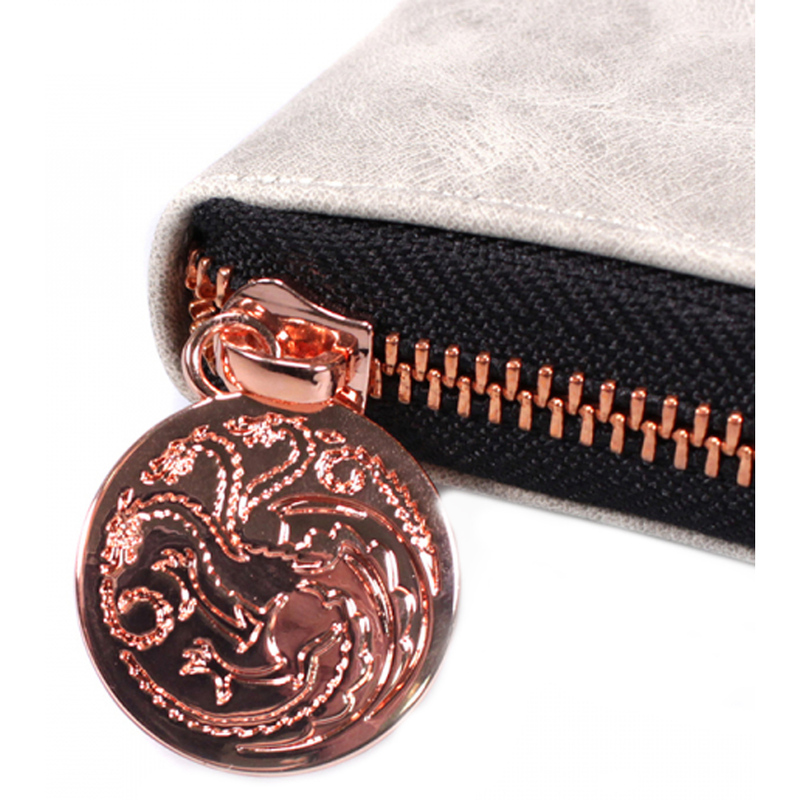 The rose gold zip pull features an embossed Targaryen house sigil and the purse is finished with black trim. 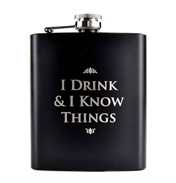 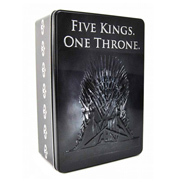 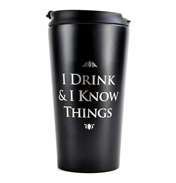 Inside there are two main compartments, a zipped coin compartment, 4 card slots and a large slip pocket and the grey lining features a repeat print of house sigils in black.